Members earn 42 Points on this purchase! Use the SeaLife Flash Link Cable connection for all SeaLife flashes that ensures firing of the flash in all light conditions and flash aiming positions. 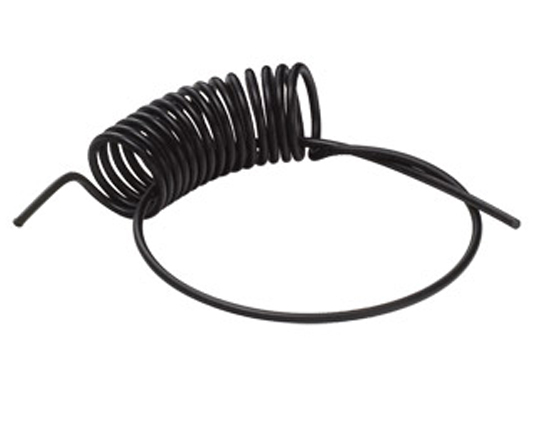 The cable is coiled and flexible, in a very durable casing that prevents kinks in the optical channel.